During the day, Arthur’s meticulous attention to detail is paramount while brokering real estate deals for his international clients. 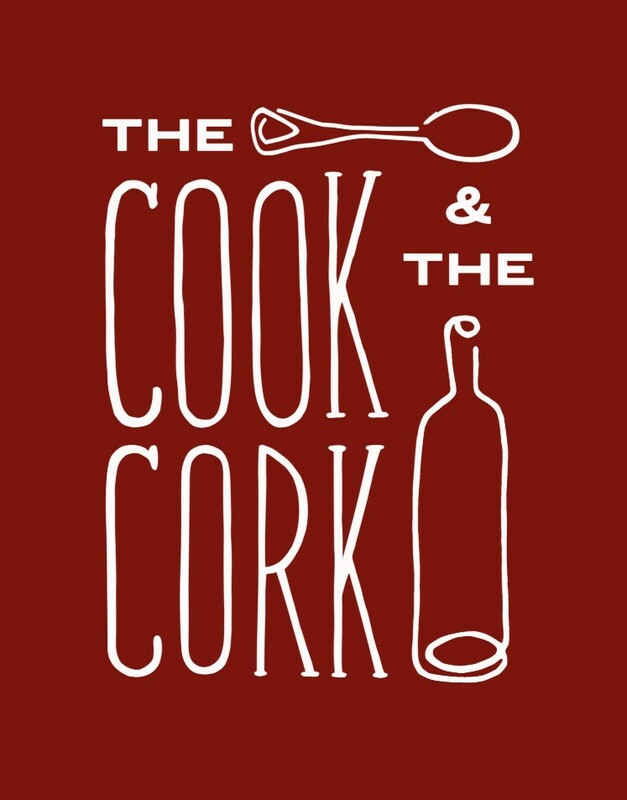 At night, while donning The Cook and The Cork linen apron, he forgets about the deal, but still keeps it real, seamlessly brokering amazing meals for the guests in his section. Watch him swag across the dining room floor in Prada shoes, balancing a waiter-tray of 16 champagne flutes, on his fingertips, without the slightest spill.